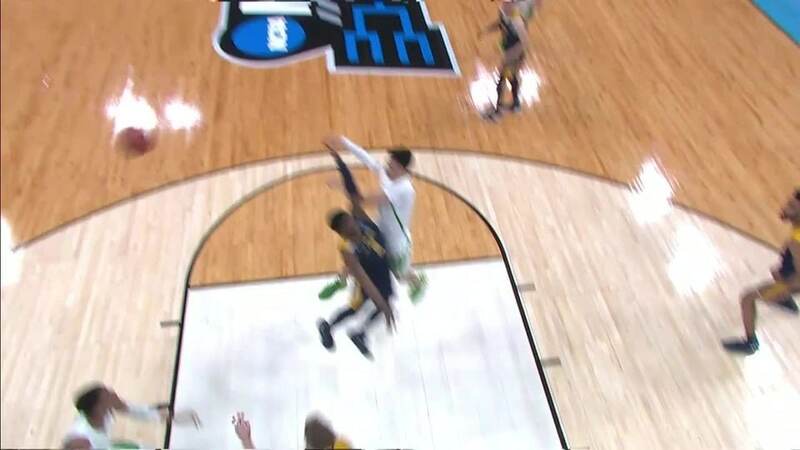 Here is a direct link to the Oregon vs. Virginia basketball live stream where you can watch every moment of the March Madness Sweet 16 game. The tip-off is 9:57 p.m. Eastern on Thursday, March 28. You can every game online with March Madness Live.